Happy and Blessed Birthday Fr. Shenouda! 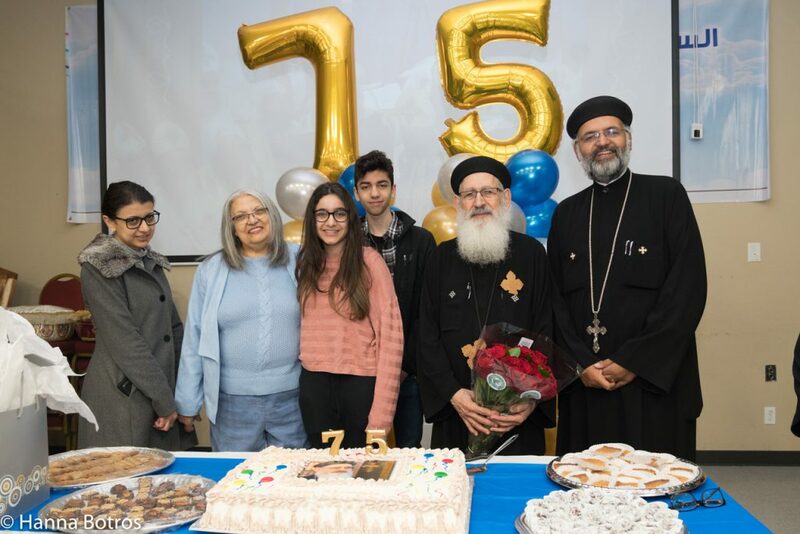 We celebrate the 75th birthday of our beloved Fr. Shenouda, wishing his reverence many more blessed years to come.